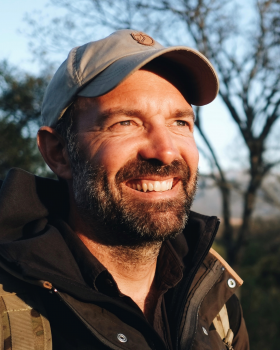 Over the last 20+ years ‘Mungo’ (Paul Mungeam) has excelled as a cameraman – specialising in Adventure TV. 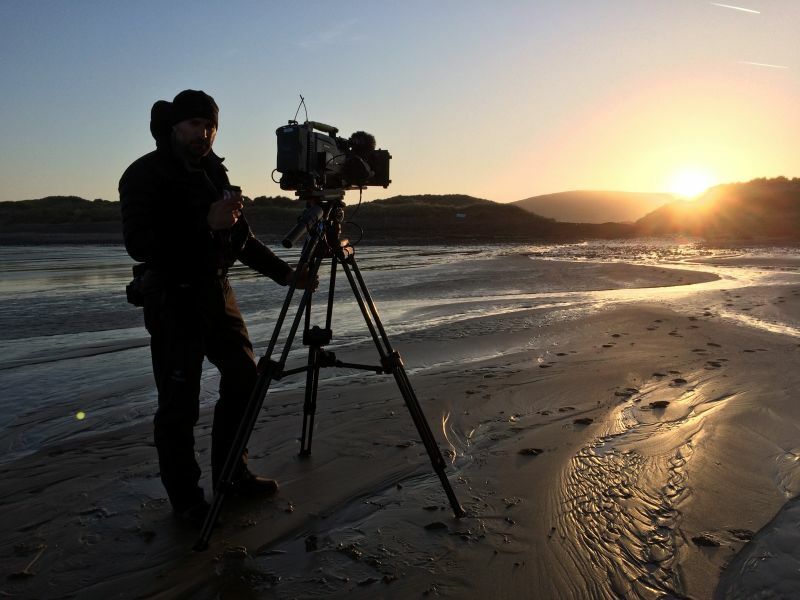 Over the duration of his career, Mungo has travelled to over 85 countries, filming for all the major broadcasters and working with the biggest names on TV: Bear Grylls, Will Ferrell, Ben Stiller, Kate Winslet, Simon Cowell, Freddie Flintoff and Charley Boorman (to name but a few). 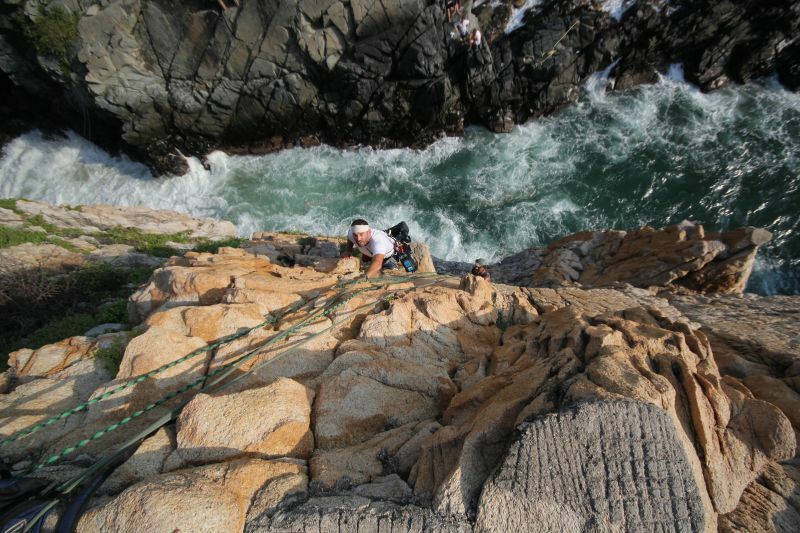 During his extensive travels, Mungo has experienced first-hand the sublime to the ridiculous – the sky is the limit. 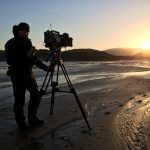 Following his demand in Adventure TV, in 2017 Mungo stepped in front of the camera to front his very own show. 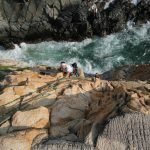 ‘Expedition Mungo’ was a 6-part series airing on Discovery Channel’s Animal Planet in the US, the first episode was the channels highest rated premiere in two years. Following the series’ huge success, the show went on to air in 53 territories around the globe. 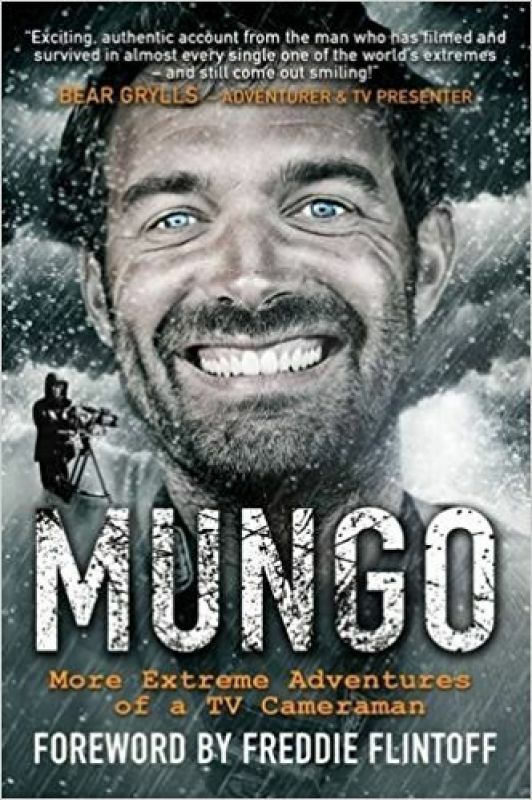 As well as being an author of two published books, ‘MUNGO – The Cameraman’ and ‘MUNGO – Living The Dream’ Mungo is also a popular motivational speaker. 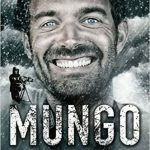 Paul "Mungo" Mungeam Talks About "Expedition Mungo"